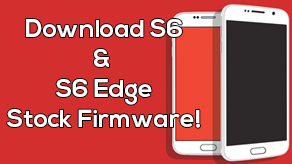 How to Unlock SIM on AT&T and T-Mobile Galaxy Note 3! 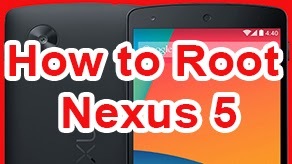 [SM-N900A/SM-N900T] ~ AndroidRootz.com | Source for Android Rooting, ROMS, Tricks and More! A couple of years ago a law was made that made it illegal to unlock cell phones, even after the 2 year activation period unless done by the proper carrier. This is ridiculous as after the 2 year contract of owning the phone you should be able to do anything with that phone! Luckily their is some resistant and may be reversed, hopefully sooner than later! 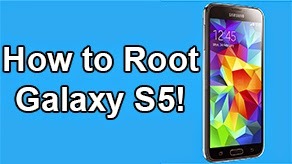 Your Galaxy Note 3 needs to be rooted. 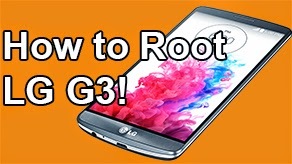 Use these guides to root the AT&T and T-Mobile Galaxy Note 3. 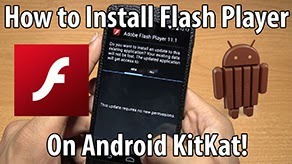 Due to legal issues we cannot post a guide here, but you can follow a step by step to SIM unlock the AT&T and T-Mobile Galaxy Note 3 at the XDA forum.